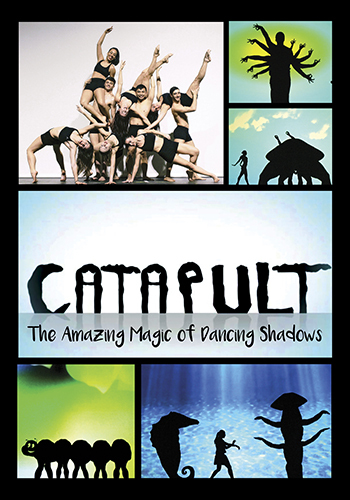 Founded by choreographer Adam Battlestein in 2009, this extraordinary and unique troupe shot to fame on Season 8 of America’s Got Talent, and since then has mesmerized audiences in over 300 European cities. In their “Magic Shadows” production, these incredible dancers work behind a screen to create emotional and phenomenal stories in a stunning array of silhouettes. This astonishing show promises to leave theatergoers of all ages awestruck with an otherworldly blend of dance, music and the unexpected potential of the human form. You’ve never experienced the power of storytelling quite like this.